How YMCA’s Can Use SMS Marketing? Blog Home » How YMCA’s Can Use SMS Marketing? YMCA’s have a lot of members which is why it is very difficult to manage them. It isn’t easy to keep in touch with everyone all the time. However now with the use of SMS marketing you can reach out to all the members and instantly deliver your messages. This is still a fairly a new concept for YMCA’s but one that is proving to be very successful. Let’s look at the different ways YMCA’s can use SMS marketing. SMS marketing can be used to spread information and news to club members. People want to know about the latest happenings and this is the perfect tool for the job. This way you can improve interaction with members and develop strong relationships with them. Previously you might have had to put out posters and flyers to inform people about any upcoming events. But now you no longer have to go through this arduous process. You can just send a text message to multiple members at the same time. It is much faster and convenient. If a YMCA wants to divide its target audience into groups then they can use SMS marketing to do so. You could offer different packages for each age group and divide up the activities as well. Your members will appreciate the effort you are putting in to improve the standard of the association. You can use SMS marketing to plan different types of contests and competitions amongst the members. You could play trivia games and give out prizes to the winners. The idea is to get the people involved so that they visit the club regularly and thus increase revenue. Previously real time exchange of information wasn’t possible. This meant that often members of the club missed out on important events. However now with the advancements in technology we can share information in real time. Let’s say the club is being renovated or closed for a day then you could use this service to instantly inform the members. People will know beforehand and thus make their plans accordingly. 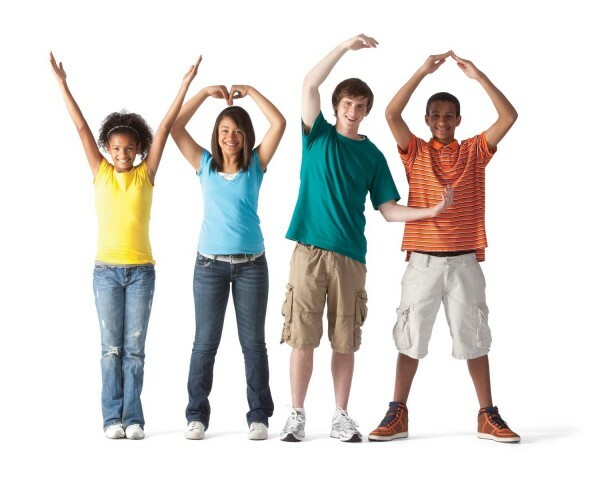 In the long run, SMS marketing will be very beneficial to the YMCA. YMCA’s can use SMS marketing in a lot of different ways depending on their creativity. This tool can help add value to your club and thus increase long term revenue. This is one marketing tool that you can’t do without.